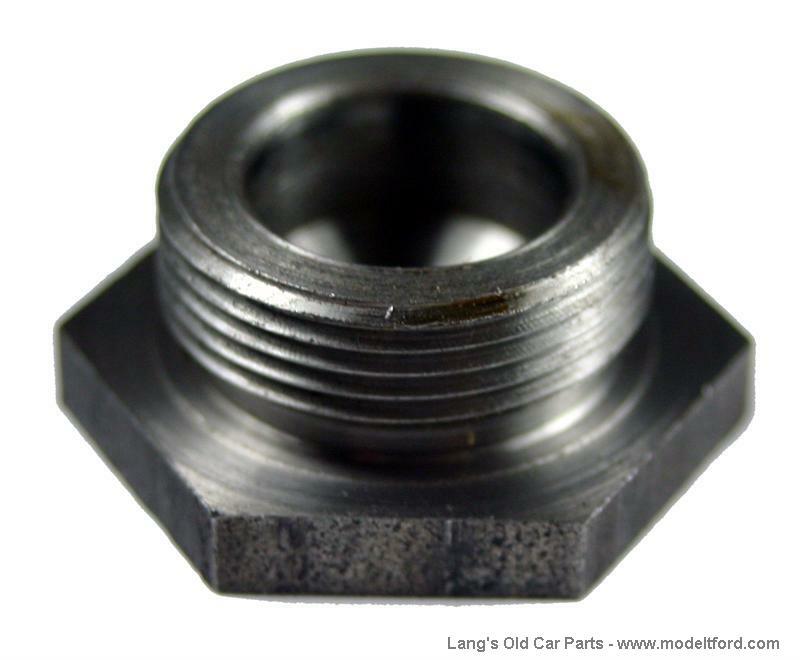 Oil drain plug, original style hex head. 2 per car one used for drain plug on engine and one on rear axle housing. 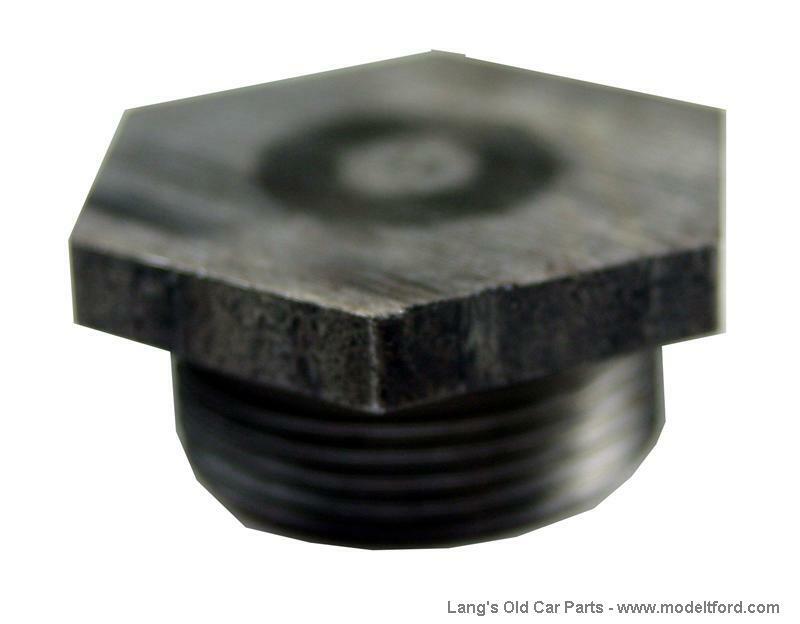 NOTE: This is originally designed to use the hex hole of PART# 1349 (hub cap wrench) to remove and install the plug.